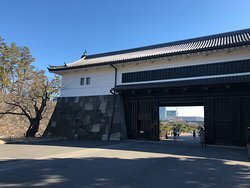 There are actually two gates here with a large courtyard between the gates. 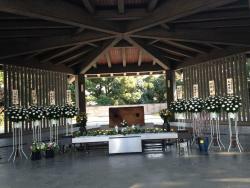 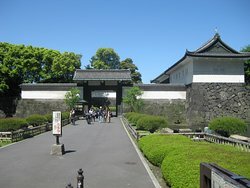 The outside gate is called Korai and the inner gate is called watariyagura. 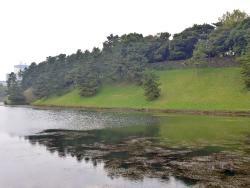 Worth a visit when you are visiting the gardens. 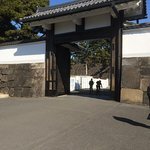 Almost everyone that visits the East Garden somehow gets a picture here of themselves or friends. 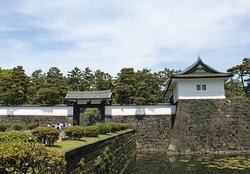 At this point you are leaving a busy city to enter a tranquil garden. 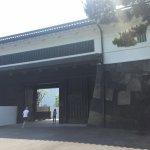 Gate you can actually go through. 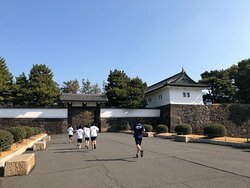 Went through if gate was I was walking the 5k Imperial Loop Trail. 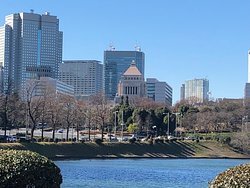 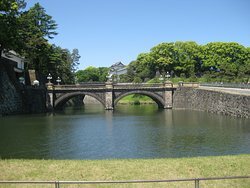 Tips: Closer to the Imperial Palace then the Imperial Gardens. 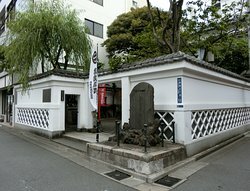 Historical place. 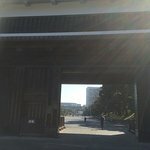 IF you come out from this gate, you can see Capitol on your right. 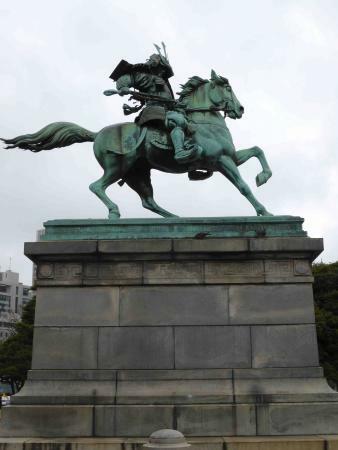 if you turn left, you will be approaching Ginza area. 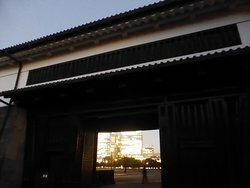 If you come in cherry blossom time, it is very beautiful. 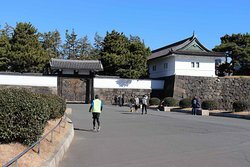 Soto Sakuradamon Gate is very close to the entrance of the Eastern Imperial Gardens. 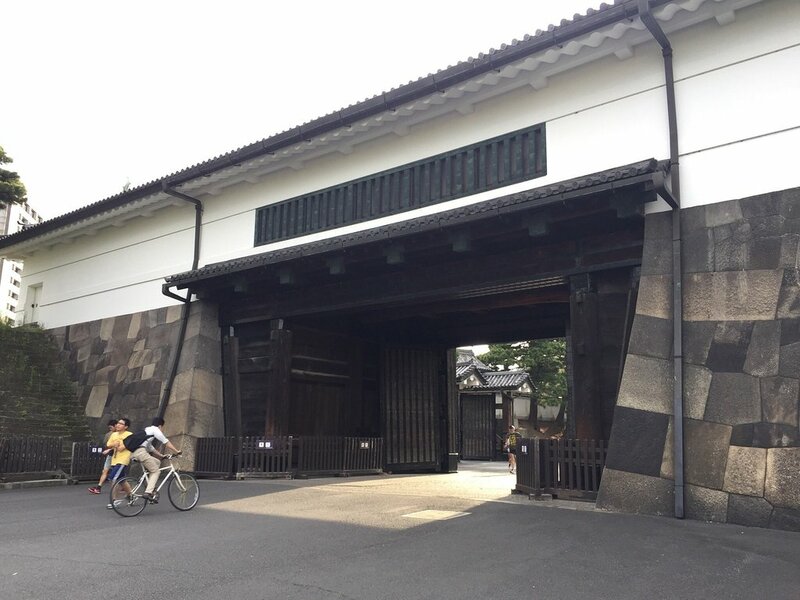 The gate itself is very impressive and shows some of the fascinating history that is still present in downtown Tokyo! 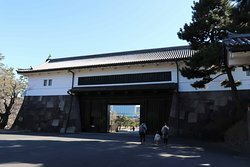 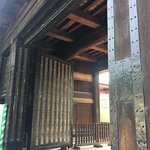 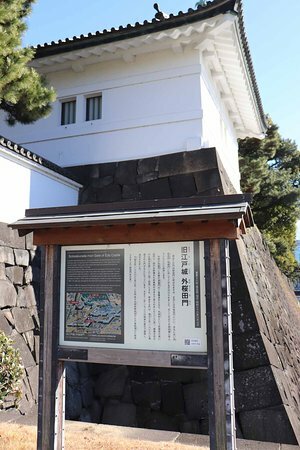 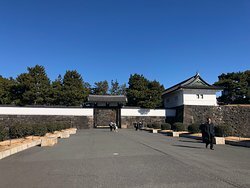 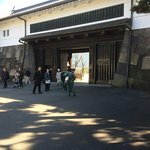 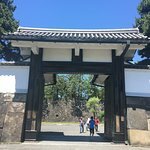 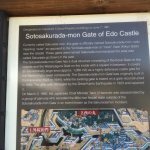 This is one of a number of impressive gates into the outer area of the Imperial Palace and is quite impressive and if you are visiting then it is a good exercise to ealk around the Palace and enter this gate..
Get quick answers from Soto Sakuradamon Gate staff and past visitors.